Where can I find a page with all the figures? Who was the architect of the Colosseum? How big is the Colosseum? How high is the Colosseum? How many cubic metres of stones did they use? How deep are the foundations of the Colosseum? How many spectators could fit in the amphitheatre? 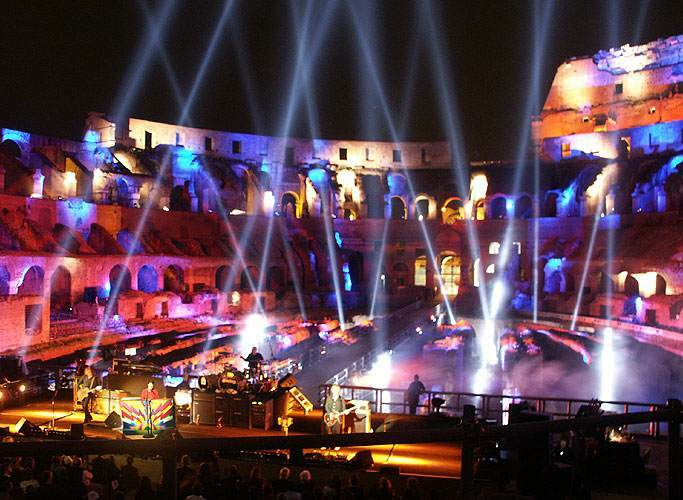 How many people visit the Colosseum every year? Why there are all those holes on the stones? Was the floor of the arena made of wood? Are there underground passages from the Colosseum? Is there an underground storey of travertine arches beneath the ground floor? Did they use a particular building technique? What materials did they use to build the amphitheatre? 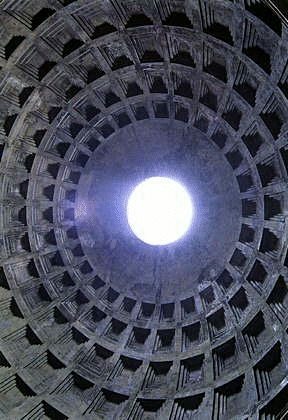 Is it true that the underground line twists around the Colosseum? What is left of the splendid marble of the Colosseum? 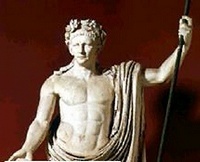 How old are the marble remains? How were the drains made? How long did they take to build it? How many times has it been restored? How can I make a model? Where the name Colosseum comes from? Who had the Colosseum built? Were Christians ever put to death in the Colosseum? When was the last gladiatorial game? Is it true that in the middle ages the Colosseum was a den of wild animals? Is it true that a family occupied the Colosseum and transformed it into a fortress? 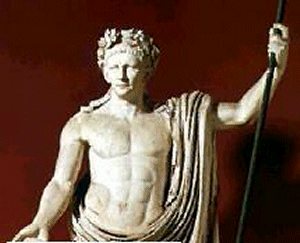 Was the Colosseum a temple to the Sun God ? Who started to take away the stones? Who stopped the removal of the materials? Has the flora of the Colosseum ever been studied? When did they start to restore the Colosseum? Did the public receive gifts? Is it true that the public was sheltered from the sun? What kind of games were held in the amphitheatre? Who paid for the games? On what days did they hold the games? Why is Julius Caesar mentioned here? Did gladiators do it for the money? 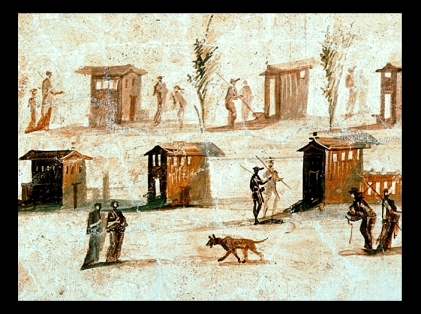 Were there different kinds of gladiators? Is it true that the wild beasts were lifted up to the arena by elevators? Did they stage hunts in the amphitheatre? Where did gladiators learn their fighting techniques? Where exactly is the Colosseum? When in Rome, how do I get there? What is the price of the ticket? Can I have a guided tour? Can anyone buy a piece of the Colosseum? Can I see a panoramic view of the Colosseum? How many cats live there? 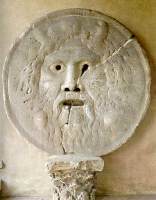 La Bocca della Verit� (Mouth of Truth), from about 100 B.C., is a giant marble disc sculpted into a human face. It was originally the cover of a manhole of the sewers in an ancient temple dedicated to Hercules. Traditional lore holds that if you lie while your hand is in the sculpture's mouth it will be bitten off.